Not all programs are created equal. With a graduation rate over 90%, our students experience success! We offer two comprehensive programs to best meet your needs. Learn more to see which professional course is right for you. And coming soon, CTA will provide online CDL content to extend your learning farther. 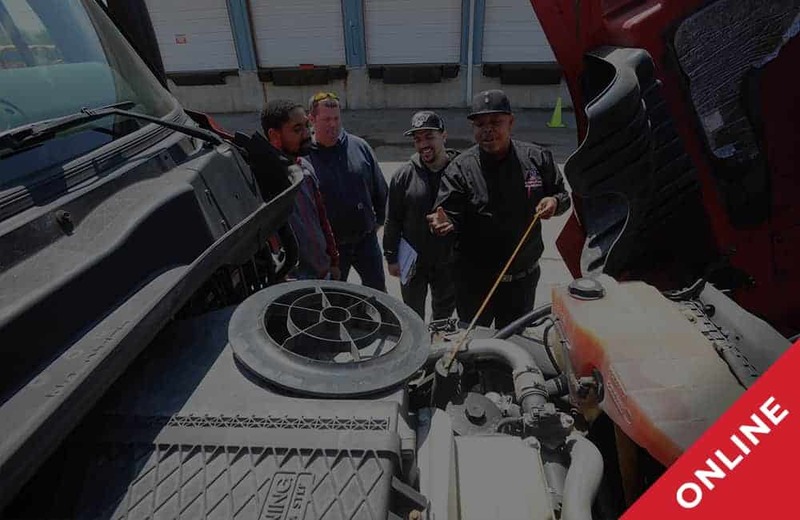 WHY Are You Interested in Getting Your CDL? I can get a well-paying job in a month with benefits. I am ready for a career change. My goal is to own my own business. I prefer to work alone/independently. I want to see the country. 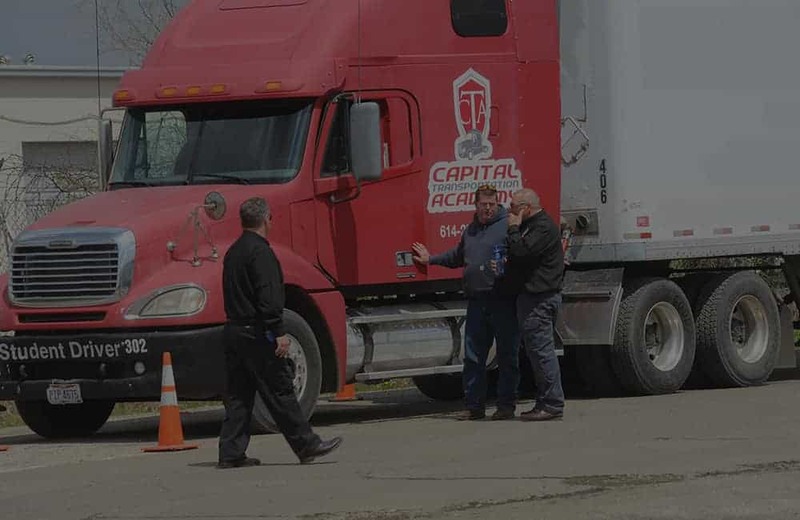 If any of these “Why’s” sound like you, you should seriously consider Capital Transportation Academy to instruct you in becoming a CDL driver. Our Recruitment team looks forward to meeting you! Employers…..do you need commercial driver training for your employees? 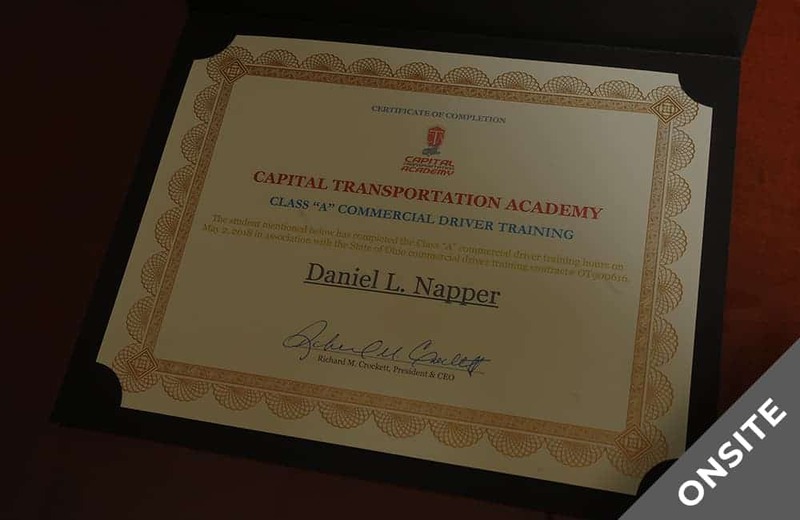 Capital Transportation Academy is committed to helping companies train and retain highly skilled commercial drivers through our Business to Business (B2B) Training. Our goals are simple. 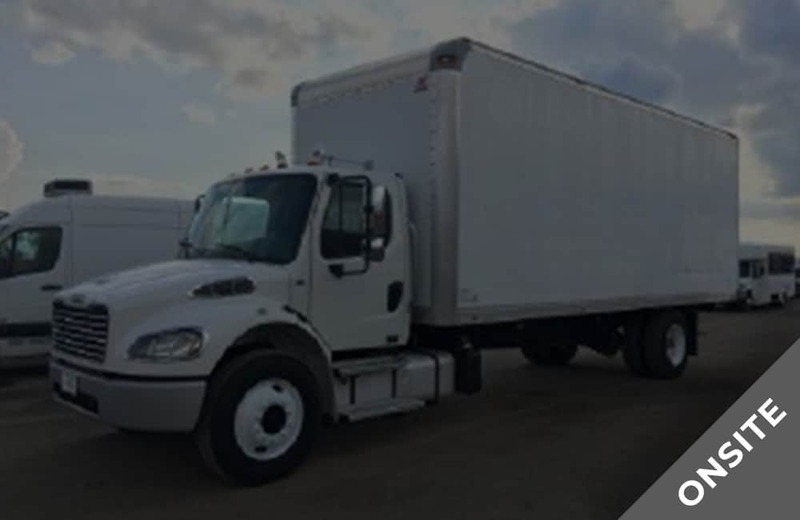 We want safe and reliable drivers focused on your company’s mission and vision. Working together, we better understand your organization’s needs and develop effective CDL training programs.